Tired of being on the road 3-4 weeks at a time? Want to be more than just a number? 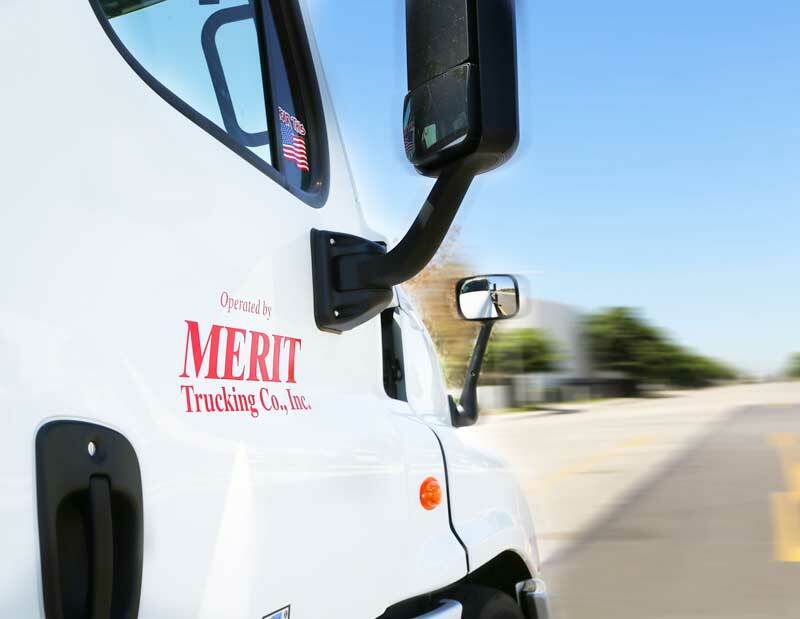 Join the Merit team, where every driver counts. The majority of our loads, about 80%, are drop and hook, maximizing your drive time.